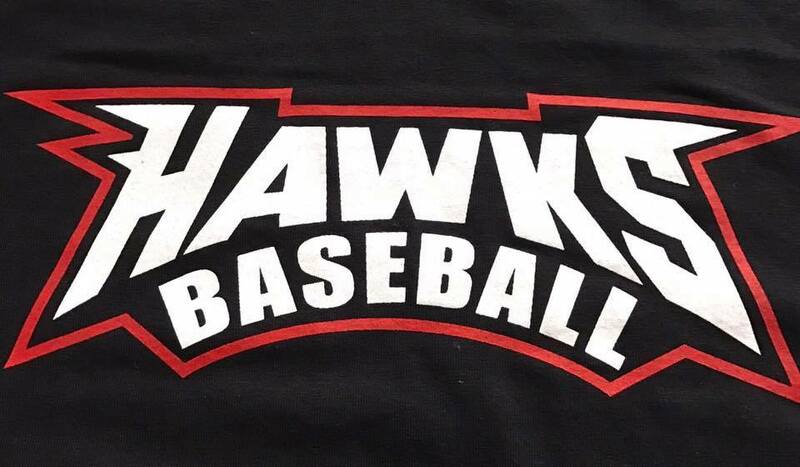 "The merger allows us to strengthen ties within the community, draw more competition, more opportunities as an organization and ultimately upgrade and create a much stronger coaching staff as a whole and benefit all our families," said Ben Hewett, current president of the Illinois Hawks. 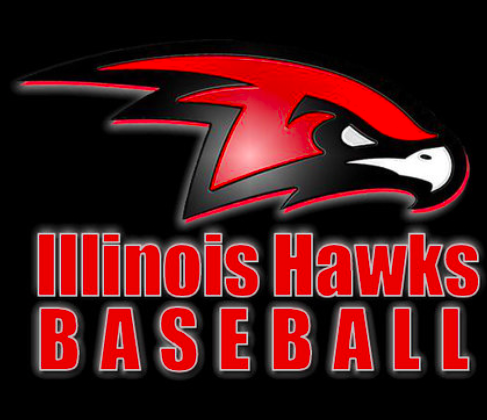 The Illinois Hawks has been around only four years but has had great success and comes to the table with 16 teams. "Joining forces with a quality organization (Illinois Edge) made up of softball and baseball along with two strong founders can only create a stronger and more cohesive organization as a force to be reckoned with in the community," added Hewett." 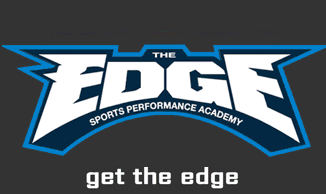 "We are extremely excited to announce the merger with the IL Hawks," said Tom Knapczyk, president of Illinois Edge, a 13 year old organization comprised of 12 teams. "This was a no brainer on our end as we look to become one of the most competitive organizations in the State and Nation. The opportunity to place kids in the right baseball/softball environment for the proper development was the main driver in this merger and could not be passed up."